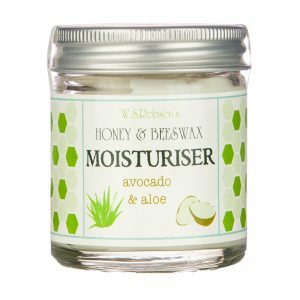 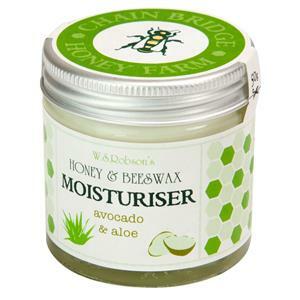 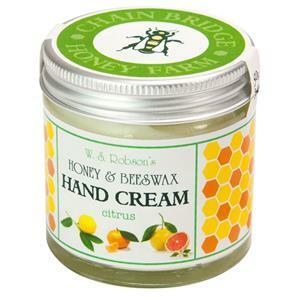 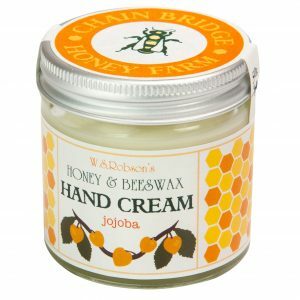 Our moisturising Honey and Beeswax Citrus Hand Cream contains Sweet Almond, Safflower and Jojoba oils along with our own natural honey and beeswax to nourish and protect your hands. 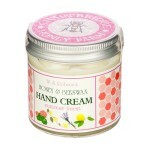 It is easily absorbed leaving hands feeling silky smooth and noticeably softer. It is fragranced with the up-lifting scents of Essential Oils of Mandarin, Lemon and Grapefruit. 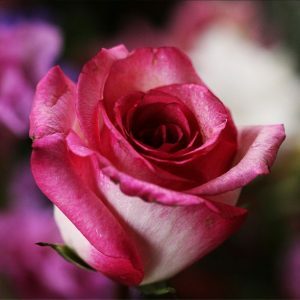 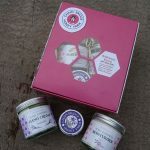 It makes a great gift for a friend or simply to yourself. 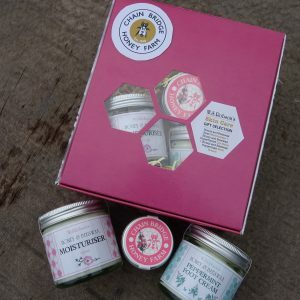 It comes packaged in a recyclable glass jar. 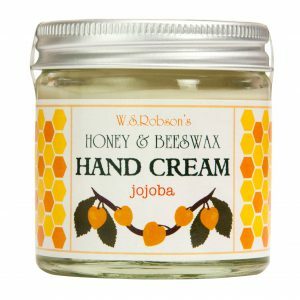 Ingredients: Aqua, Prunus Dulcis (Sweet Almond Oil), Sodium Stearoyl Lactylate, Simmondsia Chinensis (Jojoba Oil), Carthamus Tinctorius (Organic Safflower Oil), Avena sativa (Oat Oil), Glyceryl Stearate, Mel (Honey), Cera Alba (Beeswax), Cetyl Alcohol, Tocopherol (Vitamin E), Benzyl Alcohol, Phenoxyethanol, Potassium Sorbate (Preservative), Lactic Acid, Citrus paradisi, Citrus reticulata, Citrus limonum (Essential Oils of Grapefruit, Mandarin and Lemon), Limonene.